Holi is one of the most popular and vibrant festivals of India. This occasion is celebrated by splashing and drenching each other in colours. But of course, no festival is complete without dance, music and masti. Hence, to make everyone’s Holi more special, SAB TV will bring ‘SAB Ki Holi’ celebration on the small screen. Viewers will get to watch some entertaining, romantic dance performances and funny gags by SAB TV actors. The event will be hosted by popular comedian and actors Kiku Sharda and Ali Asgar. The shooting will take place in the coming day and will air on 24 March. &TV is gearing up for its first Holi. Loyal viewers will get a visual treat via the entertaining Holi special episode that will air on March 20. 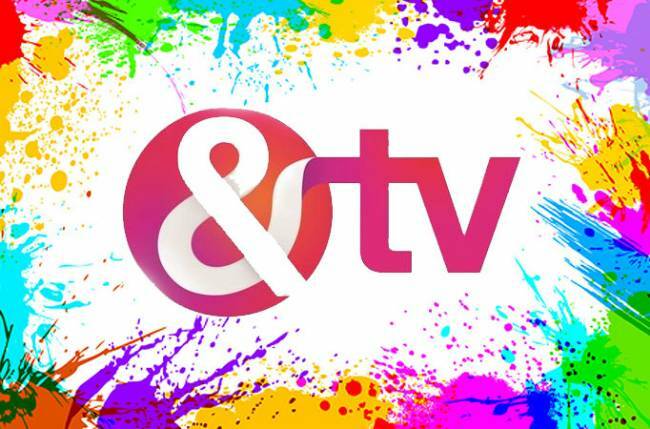 It will see your favorite television stars playing Holi in a special and unique way. Their presence will definitely add colour and piazzas to the event. Popular faces of the entertainment industry like Sayantani Ghosh, Yuvika Chaudhary, Vishal Vashishtha, Vishal Singh, Madhurima Tulli, Saanvi Talwar, Aditi Sharma, Rashami Desai, and Ratan Rajput, among others will perform on Bollywood numbers in the event. The favourite onscreen Jodi Radhika (Mahima Makwana) and Krish (Laksh Lalwani) will have a great romantic dance on Woh Kisna Hai and Radha Kaise Na Jale, sure to entertain the audiences. 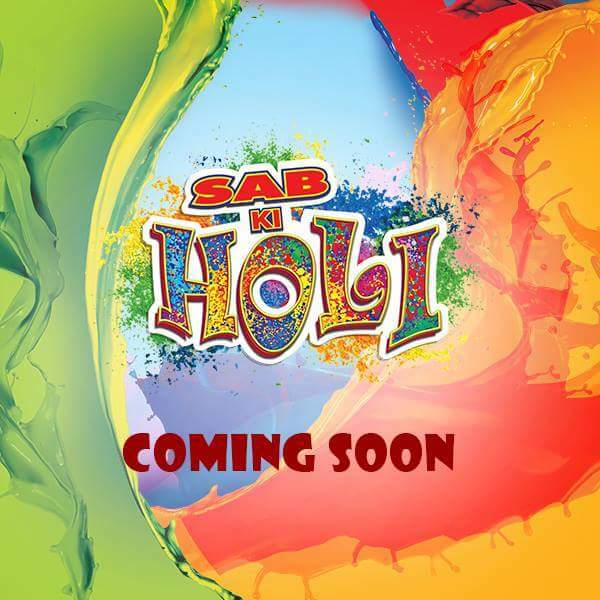 We definitely are looking forward to the Holi special event.